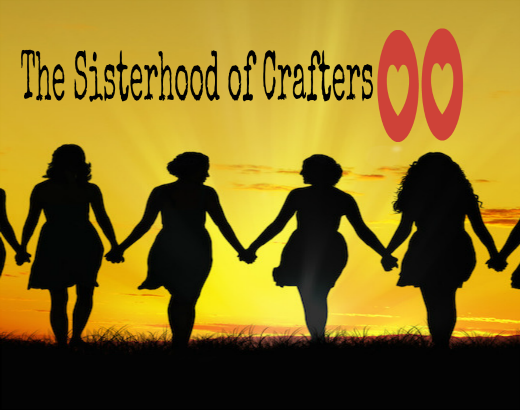 The Sisterhood of Crafters: "The Letter B"
Hello everyone! 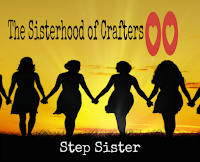 Welcome back to our new challenge here at the Sisterhood of Crafters. 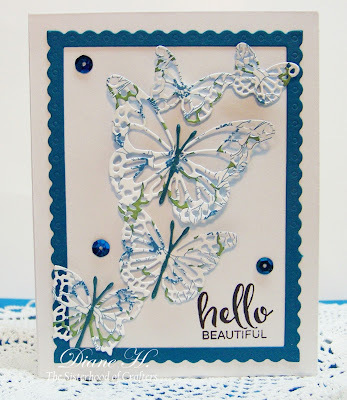 Thank you to everyone who entered our last challenge "Stamp It". Terri, here and I am so thrilled to be the hostess for this challenge. Your challenge is to use anything that starts with the letter "B" as your focus. For example: birds, butterflies, bees, branch, bench, basket, etc. 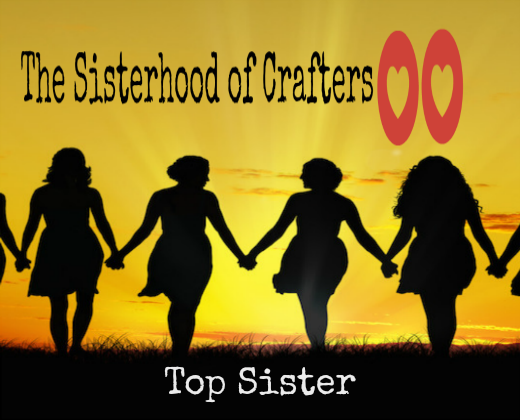 Now for some awesome projects by the sistah's to give you inspiration. You will have until Sunday, May 7th to enter. Winner's will be announced on Tuesday, May 9th. Great challenge and wonderful inspiration from the DT! I will be joining it definitely! 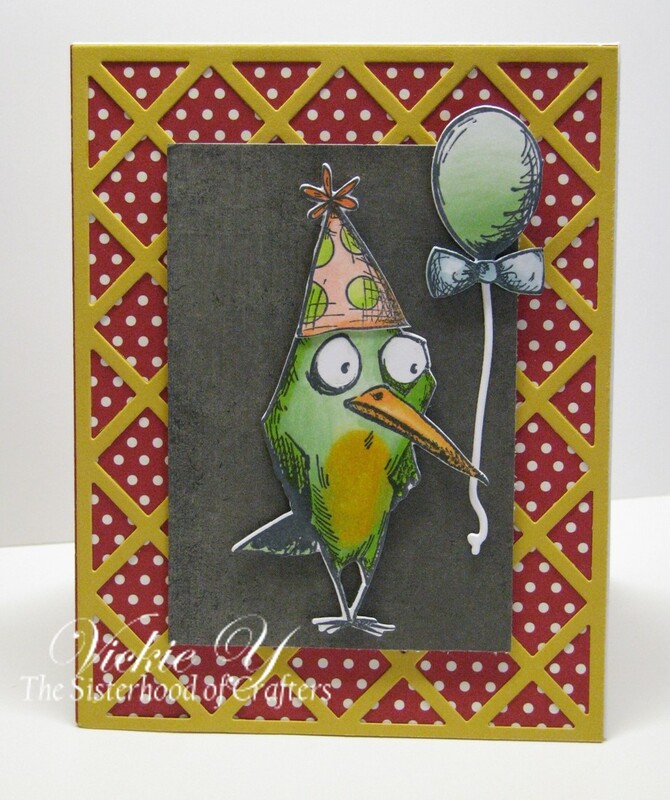 Your fabulous DT cards have inspired me to play along. Thanks for a great challenge, girls! 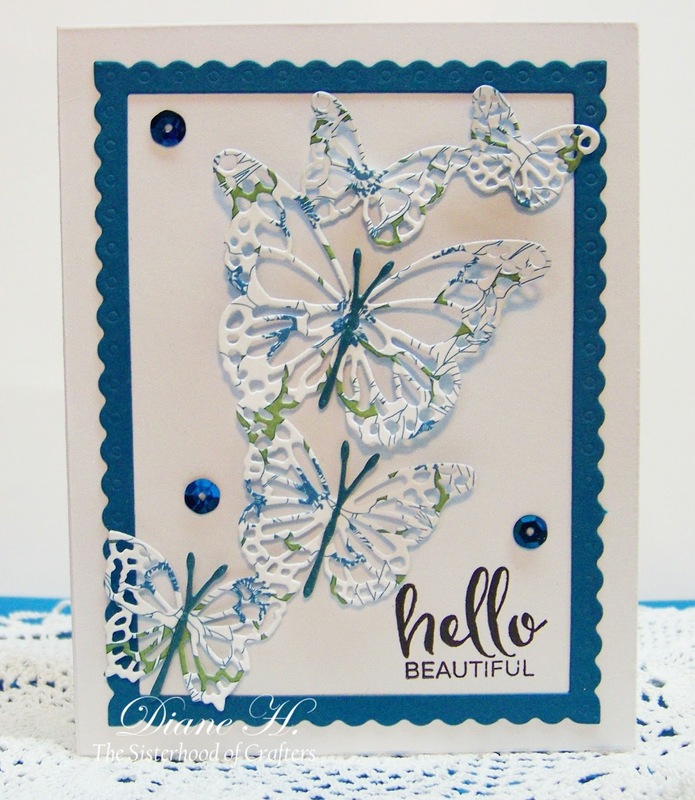 Pretty DT projects! Thanks for the fun challenge!